460 pages | 673 B/W Illus. The second edition now includes international perspectives. In the UK, oral and maxillofacial surgery is a unique discipline—the ninth of ten currently recognized surgical specialties—and trainees usually start from a dental qualification before gaining a medical one. In contrast, in Germany practitioners often start from a medical base and then obtain a dental degree while in North America they start from a dental base and may or may not become dually qualified. The book’s initial chapters cater to all approaches of initial training and crucially bring them together in the specialist surgical sections. In chapters where the UK, US, and German perspectives are distinctly different, a section at the end has been added offering a specific perspective. However, where there is general consensus the international views have been integrated into the main body of text. At the end of each chapter, where appropriate, readers will find relevant references and recommendations for further reading. This book can also be considered a definitive and consistently reliable source of information for those following the UK’s Intercollegiate Surgical Curriculum. 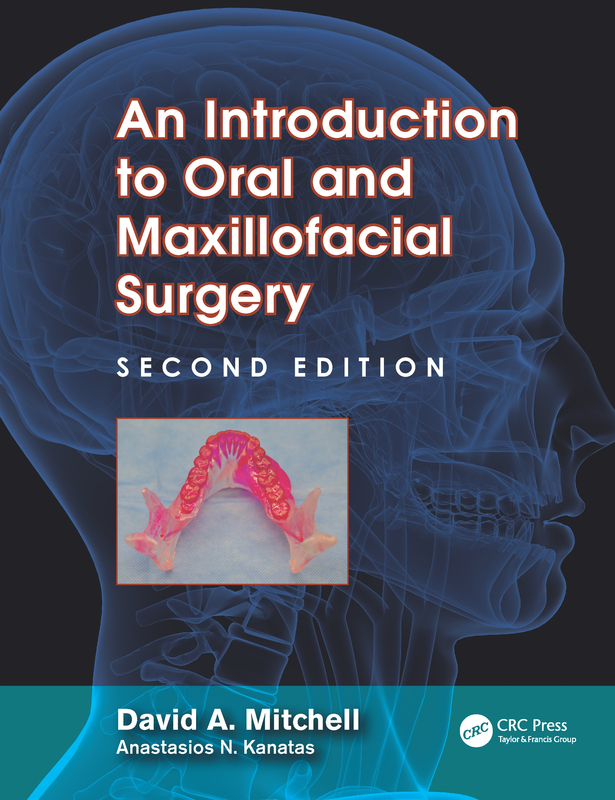 "…a valuable edition for any clinician considering specialist training within the oral and maxillofacial division." I think this is an excellent introduction to oral and maxillofacial surgery for anyone with a little experience in the fi eld. The basic patient care section is basic but does include considerable amounts of information in a relatively short section. "The approach is pragmatic throughout and it focuses on the core competencies and practical skills required by trainees in the specialty. The operations are described succinctly but adequately, and they are illustrated extensively with colour photographs."